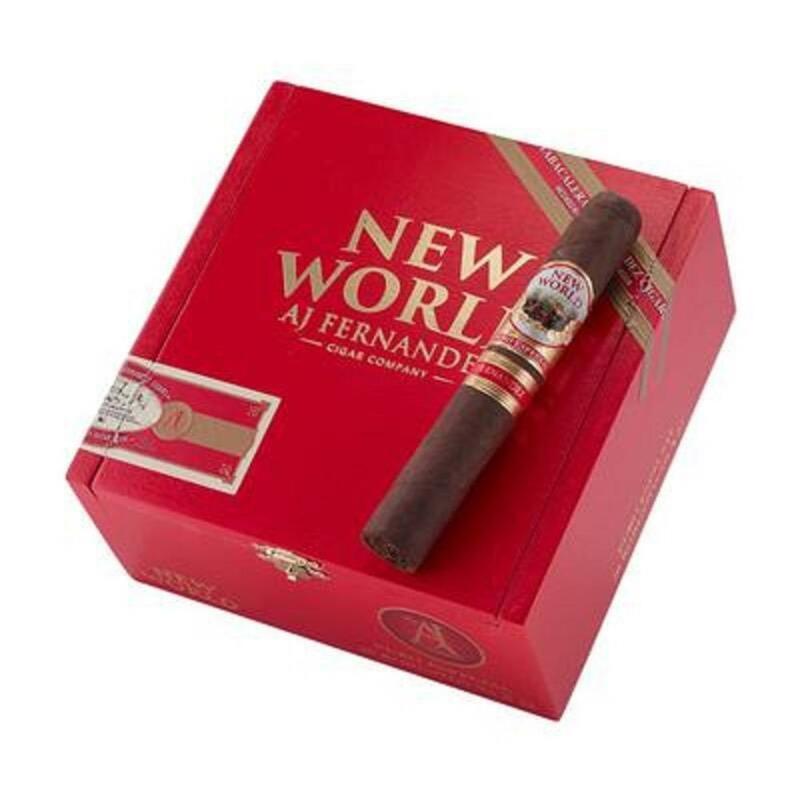 The premium New World Puro Especial brand is a relatively new line of oppulent Nicaraguan puro cigars made by AJ Fernandez. The New World Puro features top-quality tobaccos cultivated from AJ's different farms located across Estelí, Nicaragua. All of the long filler used has been aged three to five years. The New World Puro Especial Gordo provides the rich, medium to full bodied Cuban-style taste that AJ Fernandez cigars are famous for. Incredible notes of spice, cocoa, leather, almonds, and dried fruit, make these exquisite cigars a welcome addition to the highly-rated New World portfolio.